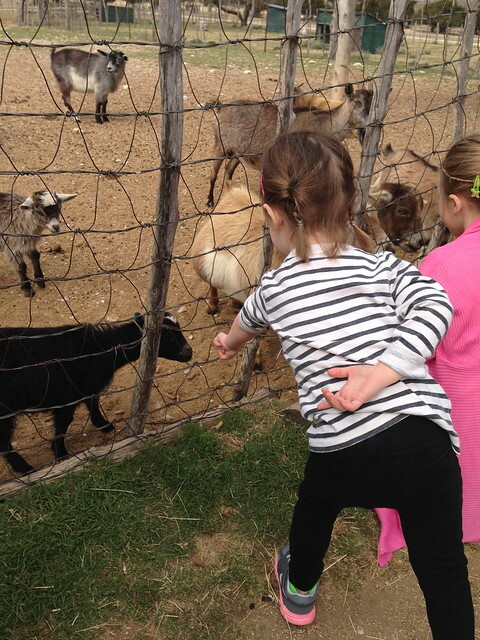 We stayed in town for Spring Break and took it pretty easy. 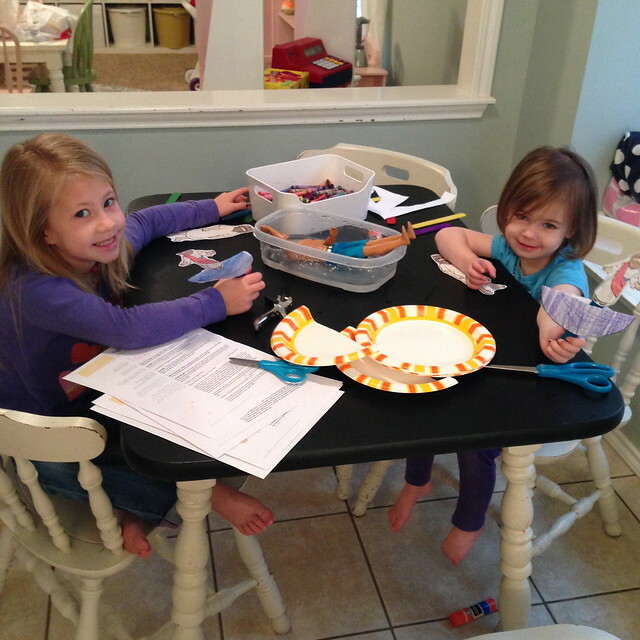 I loved having the girls home all week. Bob is in one of his busiest rotations this month so that was kind of a bummer that it fell on the month of Spring Break. If he was ever home he was usually sleeping from being up all night working. Boo. I tried to have a little activity for the girls and I to do each day. We started the weekend off with home church. I was supposed to teach McKenna's sunday school class and she woke up with a random fever that only lasted about 12 hours so we stayed home. Since I already had the lesson I just taught it at home church. Good news, Ken has been baptized. The girls got a kick out of it and they think Ken is much cooler now. 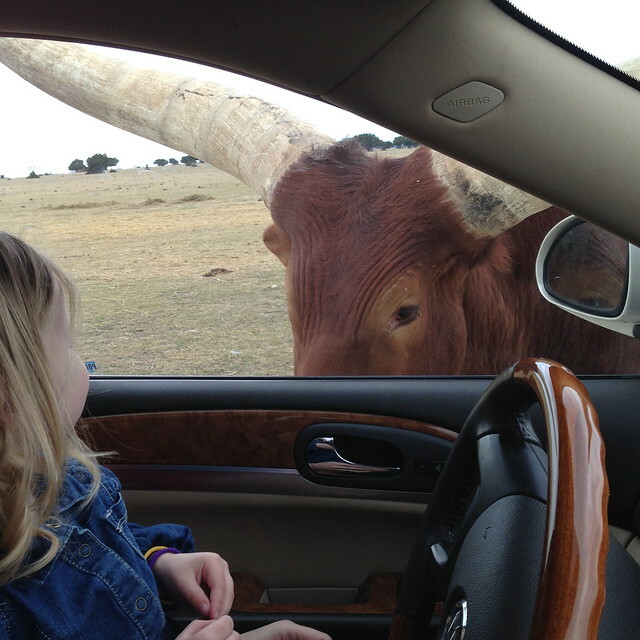 Monday we went to the drive thru safari with Julie and her girls. 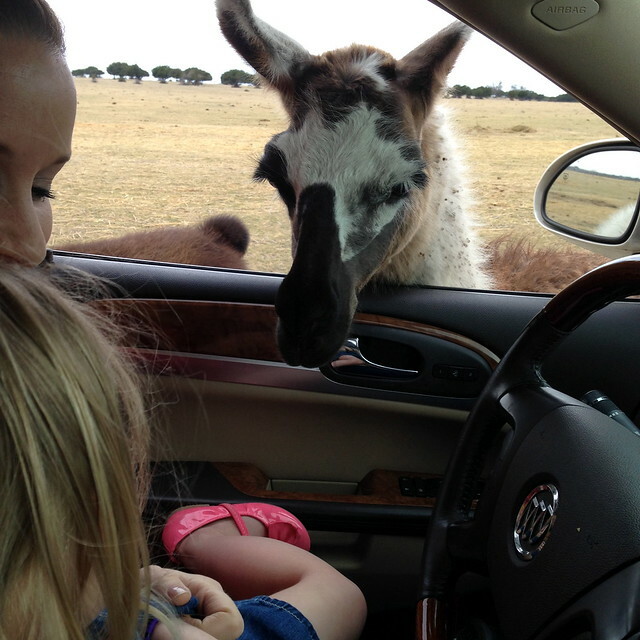 It was so fun and hilarious when the animals would get a little close for our comfort. Tuesday the sun came out so we set up a lemonade stand in the front yard. Julie and her girls came over to help us sell lemonade and cookies. It started off slow but they ended up making about 2 dollars each. Their first customer was a guy from London which I thought was so cool. He was visiting his family that happened to live on our street. 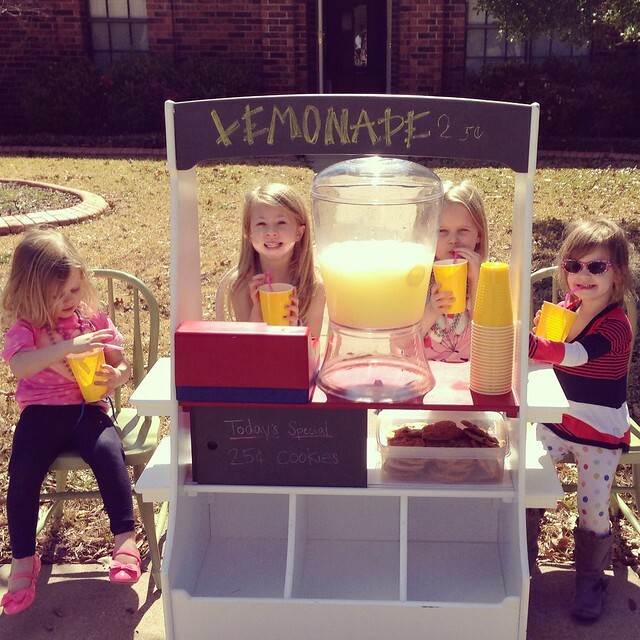 He said that he had never seen kids actually selling lemonade and how neat he thought it was. Wednesday we tried to go see the Frozen sing along that was showing for only a dollar. It was packed and sold out though. The girls and I were super bummed. 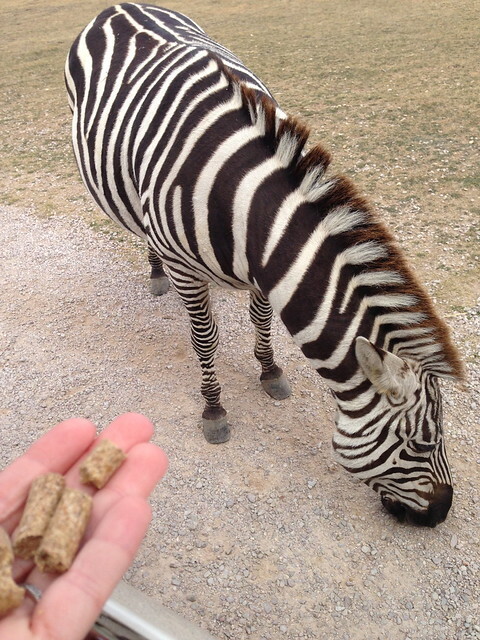 We went with plan B and got some breakfast and took it to the park for a morning picnic. It ended up being crazy windy and freezing so we left. We ended up staying inside most of that day and busted out the Wii. 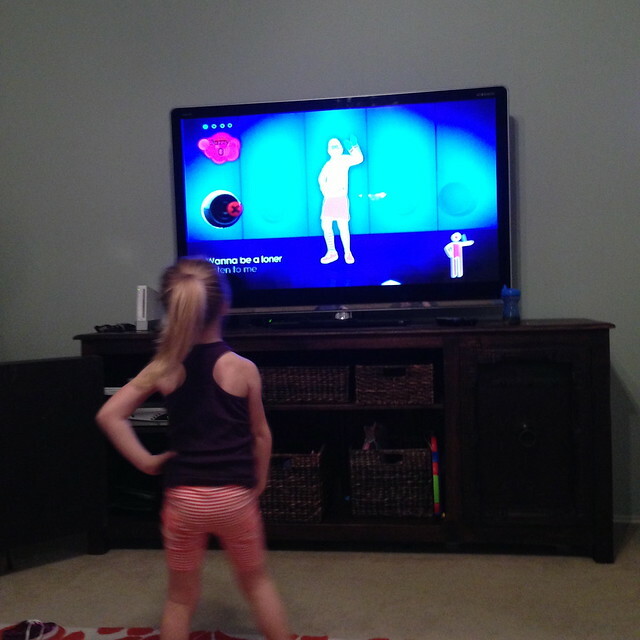 When Ella was 3 she loved to do Just Dance on the Wii. It had been years since we set it up so it was so fun to do again. 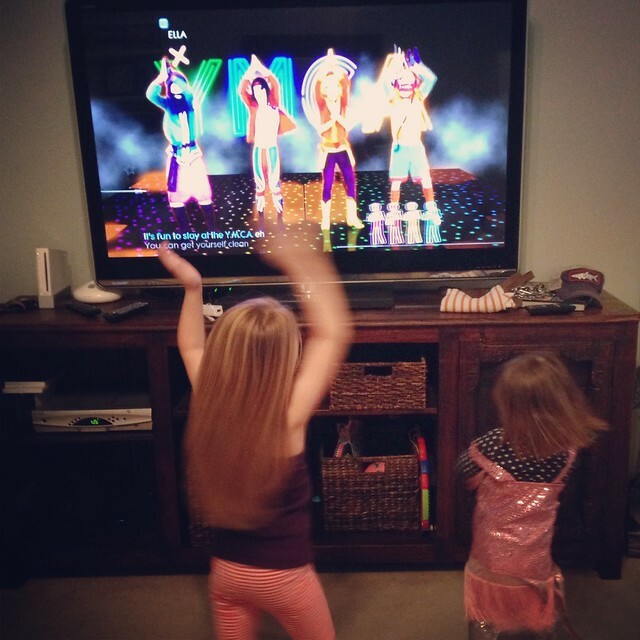 The girls could have danced all night. We have been doing it everyday now and it is so fun! Ella loves the song Proud Mary because it starts off slow and then gets fast. She loves to start with her hair in a pony tail and then take it out for the fast part. That girl is a performer. Thursday we headed to a bounce house place. After they were worn out we came back home for McKenna to take a good nap. During McKenna's nap, Ella and I got out her sewing machine she got for Christmas. She has been asking to sew since she got it and this was the first time we did it. She was so excited to sew. 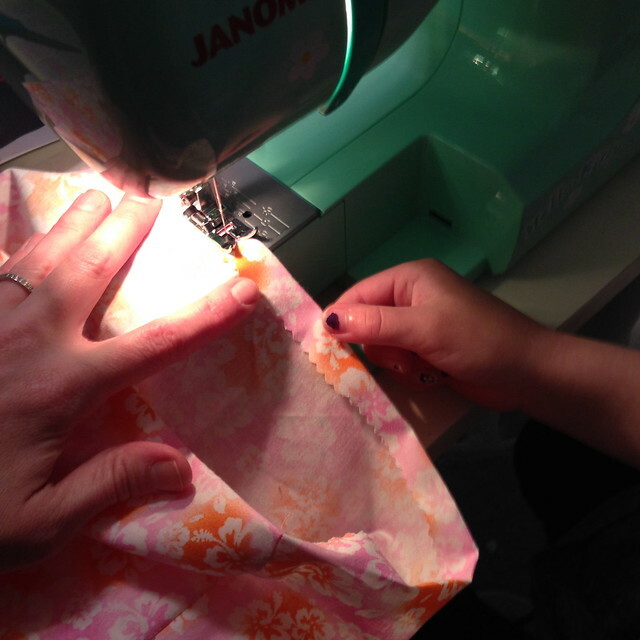 I found out quickly that I was not meant to be a sewing teacher. It was a little difficult. 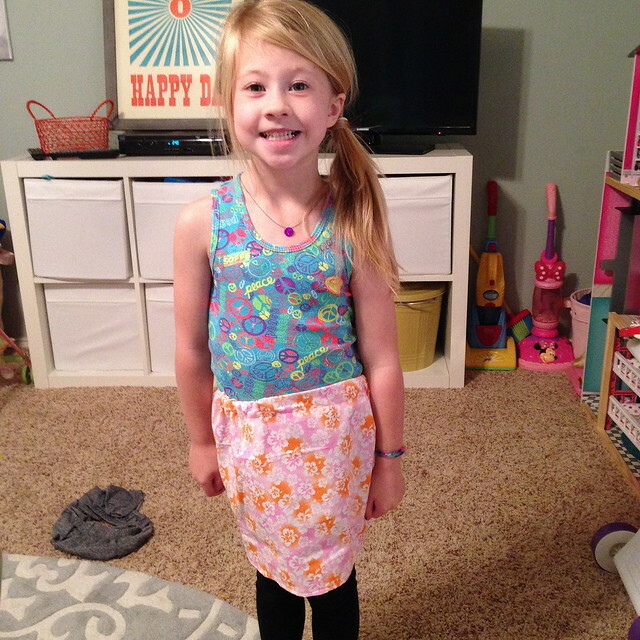 She wanted to make a skirt and had her fabric picked out and everything. I got the machine ready so that all she had to do was sew. The hardest part for her to understand was controlling the fabric as it went through the machine. She would either hold it too tight or end up sewing all the way across the skirt. We did a lot of seam ripping. After a couple hours the skirt was done and she loved it. Of course she immediately wanted to make another one with pockets. I don't think either one of us is ready for that though. Maybe I will sign her up for some sewing classes from someone other than me. 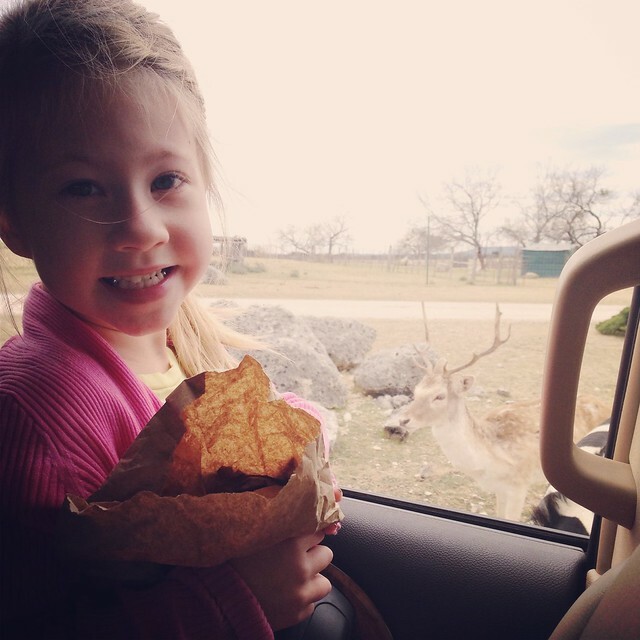 Friday was Ella's birthday so I will continue that fun day in the next post. Hope everyone is having or had a wonderful spring break! You are the BEST mom. I love how you make every single day special for them. 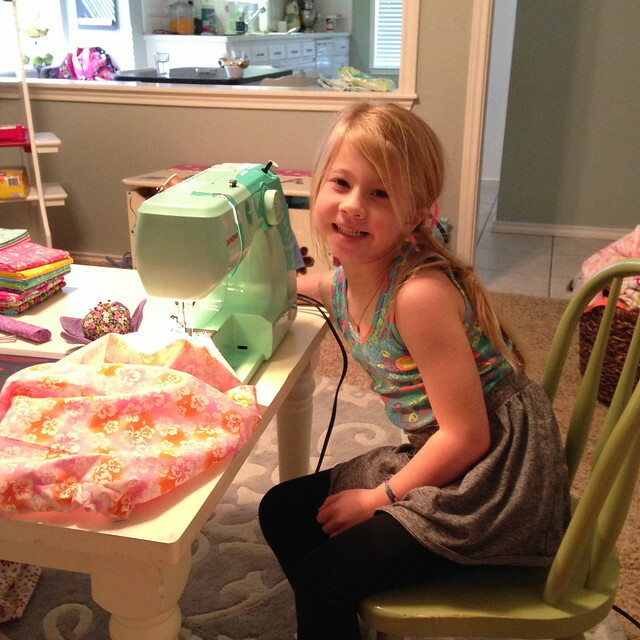 My daughter got a sewing machine, too! But I also am not a seamstress-- I almost threw the dang thing against the wall trying to get the needle threaded!